Shenzhen, November 28, 2017 – Huntkey, a leading global power solution’s provider, are giving away PLAYERUNKNOWN’S BATTLEGROUNDS codes for steam till the end of November. At Huntkey, we are huge fans of PUBG, and are very excited to announce that we’re giving away 10 PUBG codes to followers on Huntkey Facebook page. The giveaway will be ended on November 30th, and we will announce the winners on Dec. 4th. 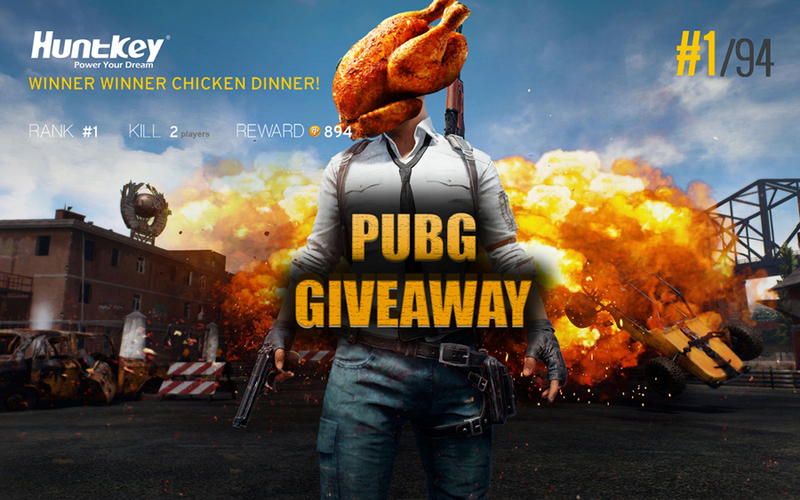 To enjoy this special chicken dinner, Huntkey is inviting everyone to participate in this giveaway activity for a chance to win a PUBG code! To be eligible, just follow 2 simple steps! 1)“Follow” the Huntkey Facebook page: www.facebook.com/HuntkeyDIY. 2) Write a commet below the PUBG GIVEAWAY post. As a leading global power solutions provider, Huntkey has developed a series PC power supplies to support gamers’ devices. 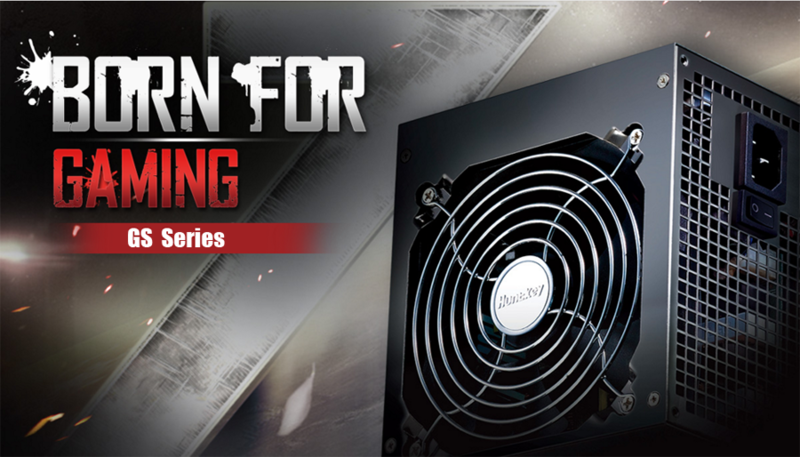 To give gamers a better “electricity experience”, Huntkey is promoting its safe and high efficiency power supply.